But you don’t have to buy a new party dress for this party. All you have to do is come to 42 Quilts and click some links! Starting Monday and running for two weeks, I’m going to introduce you not only to my new book, Quilt Retro, but to some other quilters who share my love for quiltmaking. We’ll have giveaways, freebies and other fun stuff, so plan on coming back Monday to join in all the fun! If you are a Modern Monday/Traditional Tuesday quilter, don’t worry. We’ll continue with both on the 3 & 4 and 10 & 11, look for double posts on those days. Here’s a peek at who will be joining us at the party! No need to RSVP! Hope to see you Monday! Did someone say "party"? 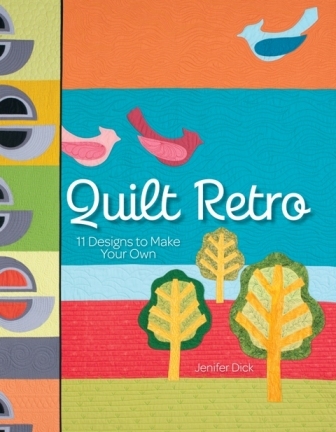 And some of my all-time favourite quilters / bloggers/ designers / authors are going to be there? Really? And I don't need a new dress? Well, you don't have to ask me twice! I will DEFINITELY be there.